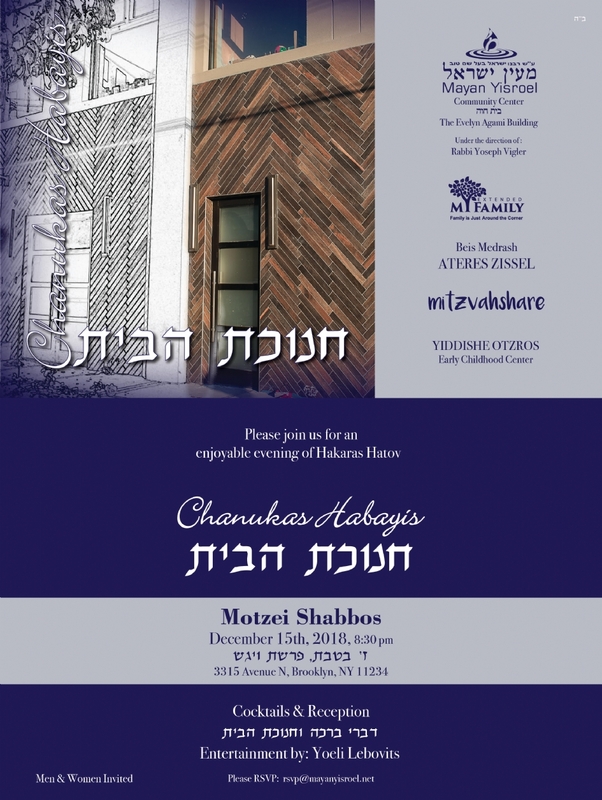 Chanukas HabayisGrand opening and dedication of the new Mayan Yisroel building! 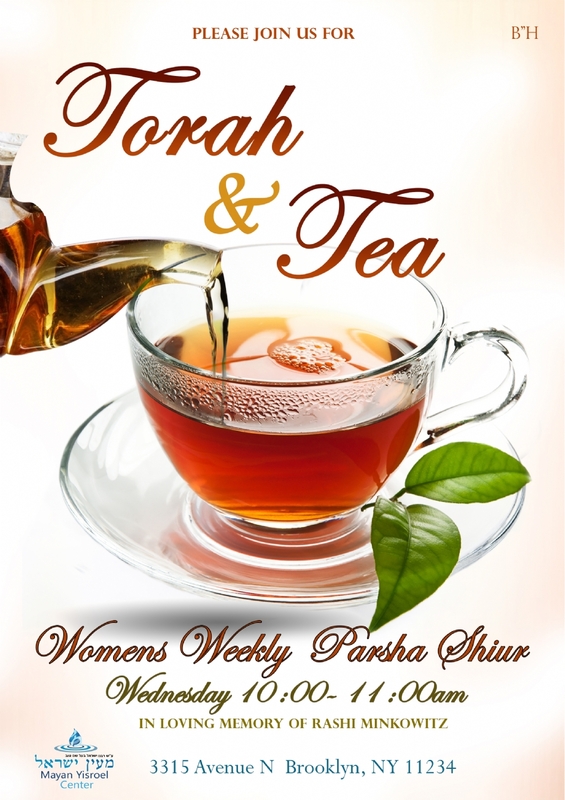 Torah and TeaLive with the times! Facebook LIVECheck Out Our Facebook Live! 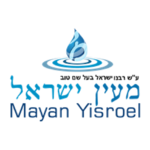 Like Rabbi Vigler and Rebbetzin Vigler's Facebook Pages so you can be notified of their next Facebook Live Video!